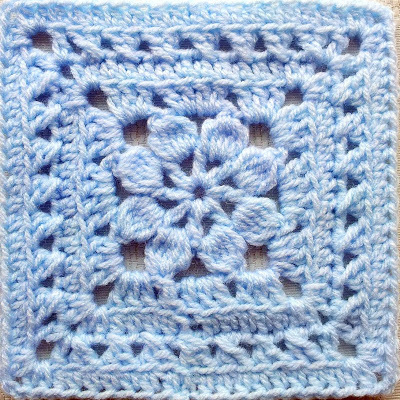 It will be hard to decide on your next crochet project with more that 140 free crochet squares to make! 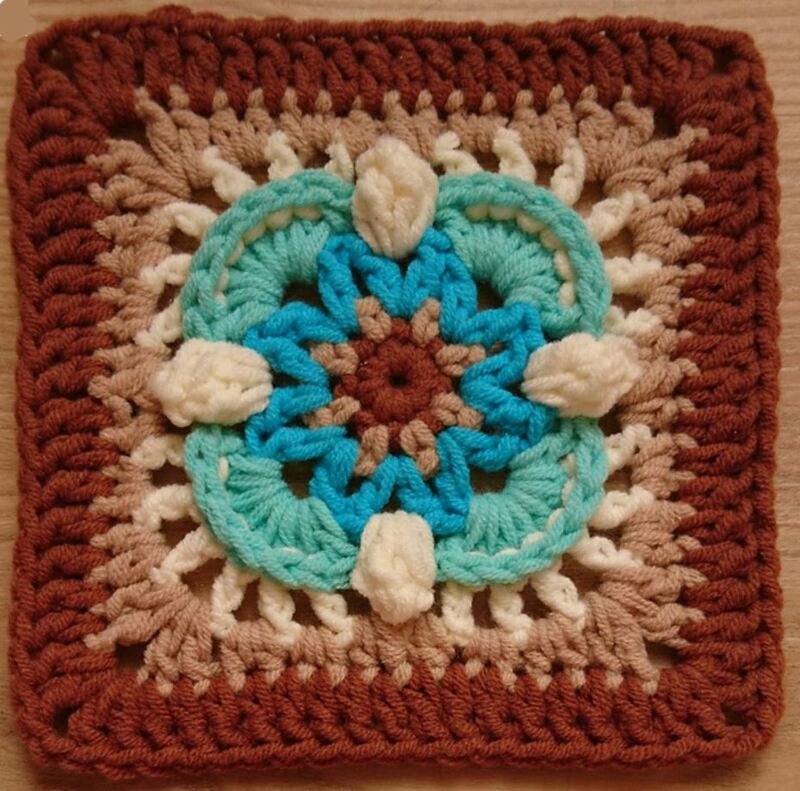 A square in a fun and quick crochet project to work on, they are extremely versatile and can be crocheted to suit all styles and occasions. 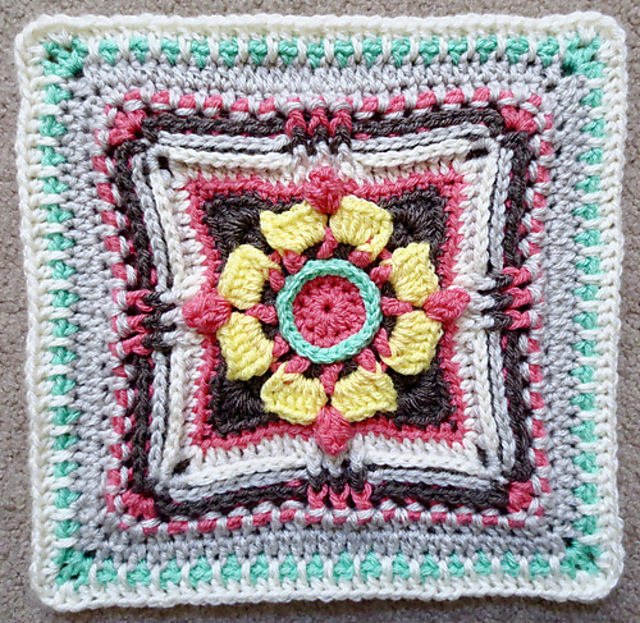 We have your typical granny squares and much more! 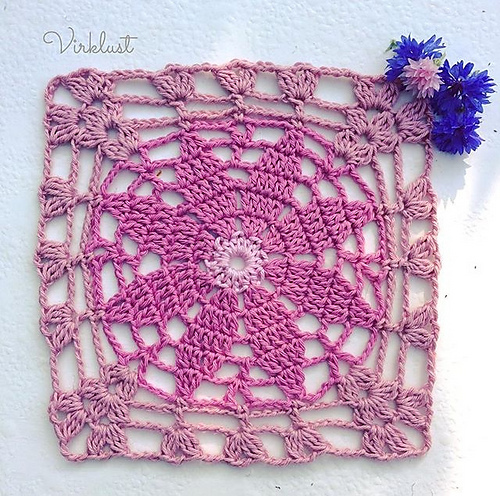 Alternatively just browse below to see all the amazing free squares patterns and tutorials on offer!